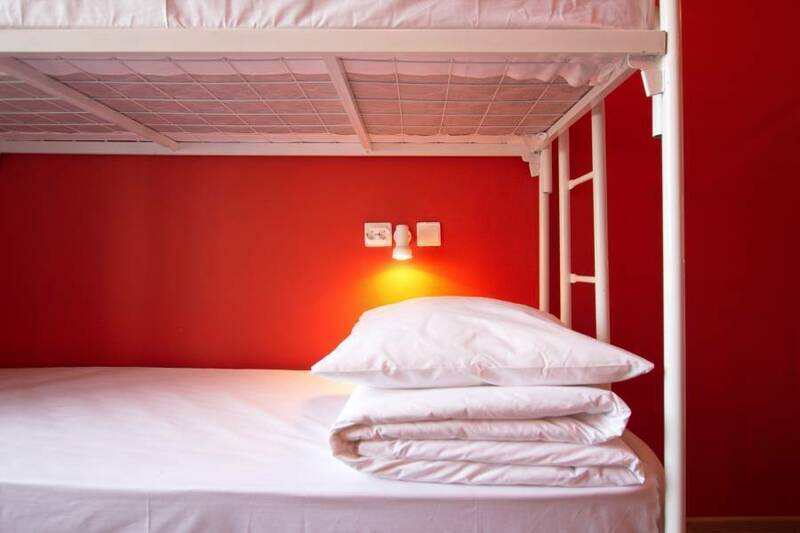 The hostel has 17 comfortable rooms, with a total capacity of 110 beds. 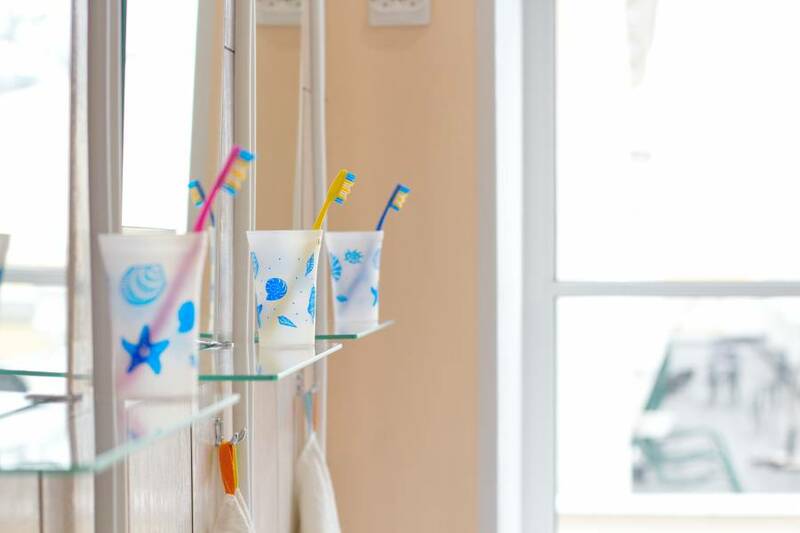 All rooms are equipped with bunk beds, lockers, mini-fridge, TV. Reception works 24 hours. There is a fully equipped kitchen and gym. There is the migration service fee - 250 rub. 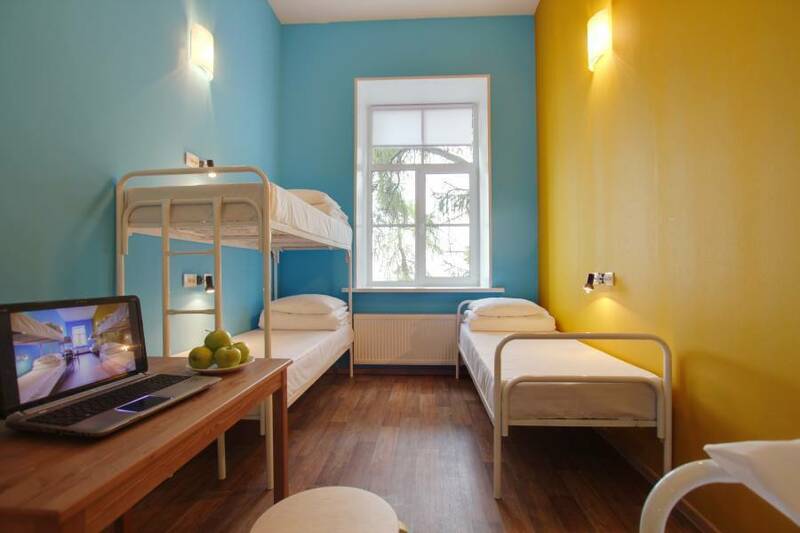 ReadySteadyHostel is located in the center of St Petersburg, Russia. The main street – Nevskiy prospect is in 5 minutes walking from the hostel. When you come out of the hostel, get on the famous street – Malaya Sadovaya where in addition to the big amount of cozy cafes there are unusual sculptures. You can easy get to the main sights of the city like Russian State Museum, Cathedral of the Savior on Blood, Kazan Cathedral, and Anichkov Palace, Anichkov Bridge, Singer House and others. 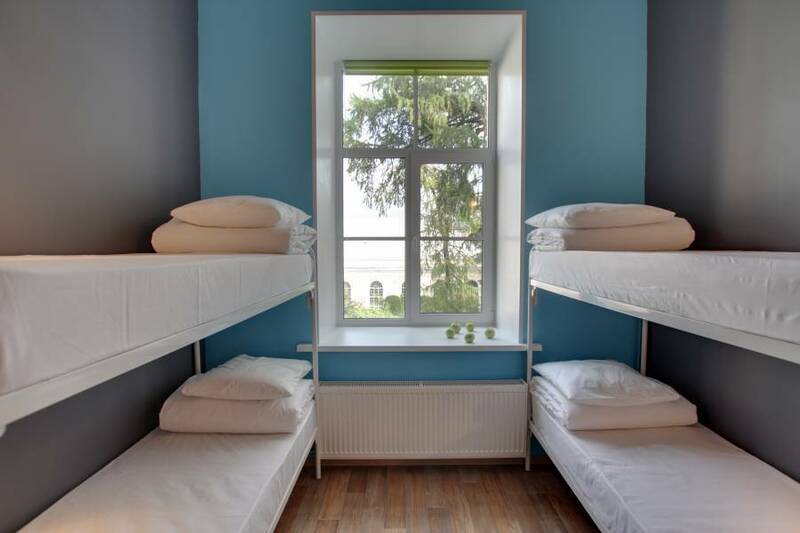 You can reach the hostel from Moscow Railway Station by metro or bus number 7. You need to go one station from Mayakovskaya to Gostiny Dvor by the second green metro line. From the Pulkovo airport you need to take bus №39 goes to the metro station Moskovskaya then you should go by metro to Nevskiy prospect station.